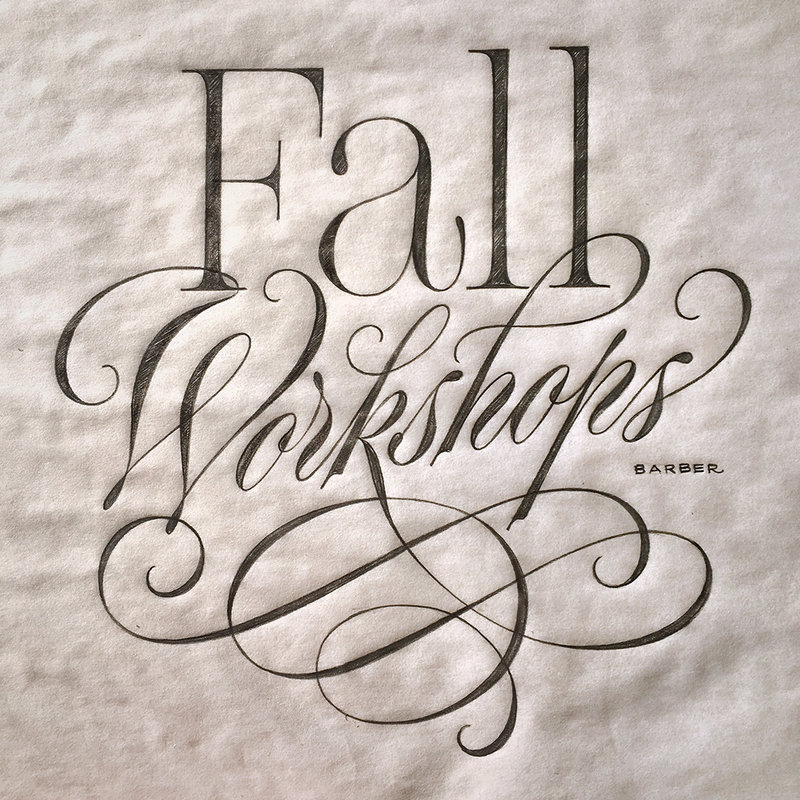 Join me this fall for a series of lettering workshops that I’m conducting at The Cooper Union in New York City. Each two-day weekend workshop is open to letterers of all skill levels. Registration is now open—hope you can make it! For more information, phone 212-353-4195 Mon–Fri 10:30am–5:30pm. 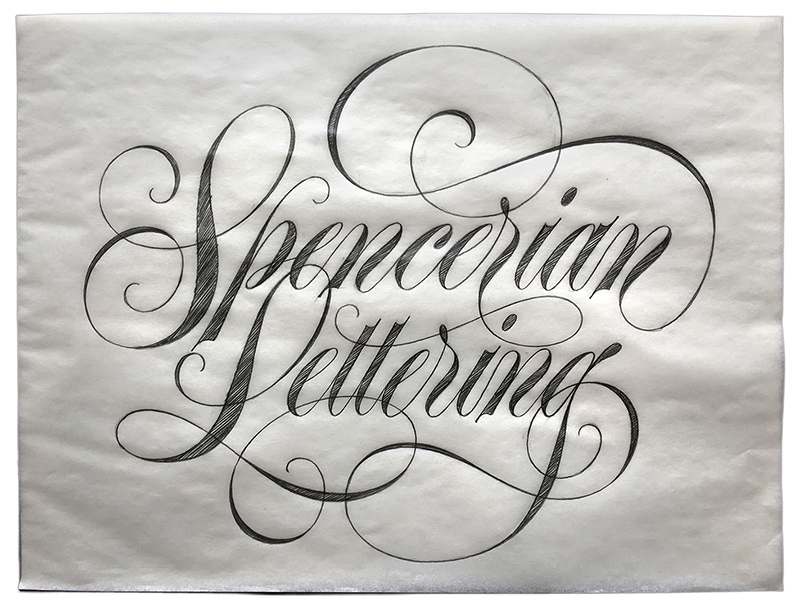 Lettering school is back in session this summer at The Cooper Union in NYC, beginning with a Spencerian Lettering workshop on June 19–20. 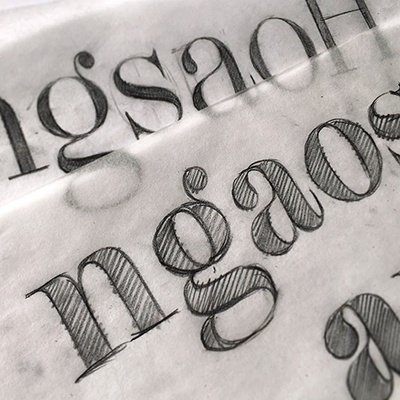 If that’s not enough, I’m conducting another two-day seminar on Brush Script Lettering from June 21–22. Registration is now open—hope to see you there! 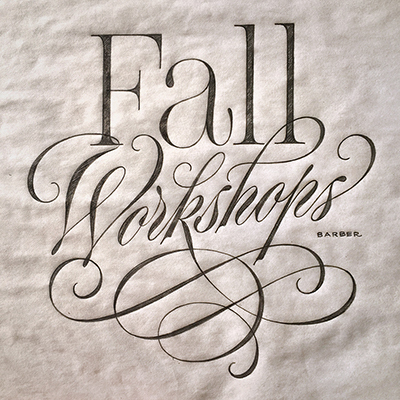 I’m back at Cooper Union in NYC this fall offering a bunch of new lettering workshops! 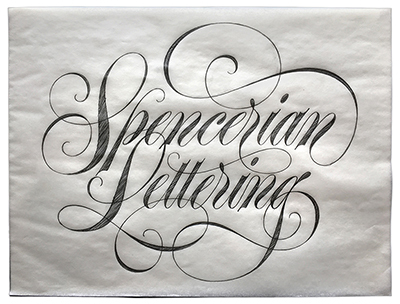 First, we’ll get things started with an introduction to Script Lettering. Then it’s on to some new material beginning with a two-day class on The Modern Letter, and another weekend seminar focusing on Hand-Lettered Logotypes. In November, I’m conducting a workshop on Flourished Script, before finishing out the year in December with Spencerian Lettering. Registration is now open—hope you can join me!